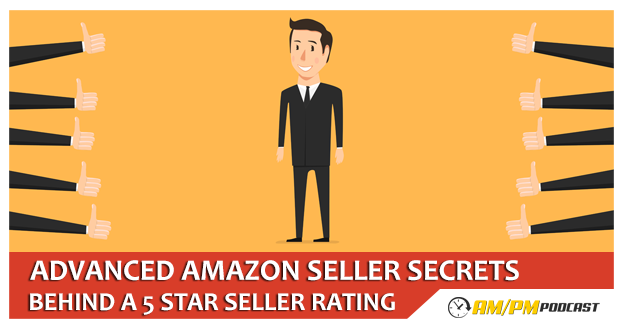 How to get negative seller feedback removed and how to proactively work on keeping good ratings coming in is of crucial importance to every seller in the Amazon marketplace. In this episode Manny goes over the topics of seller feedback. 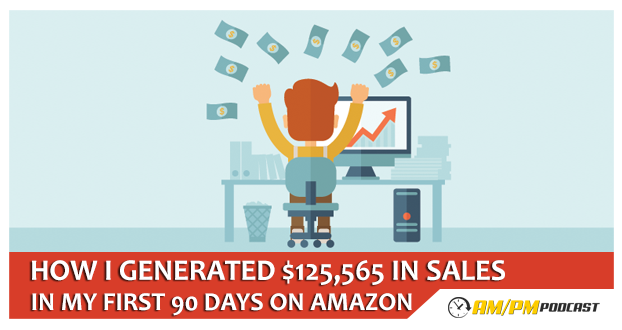 I’m thrilled to report I shattered my goal of $25K in 90 days with an actual total of $125,565 in sales. This episode goes over what I’ve learned and some key takeaways. 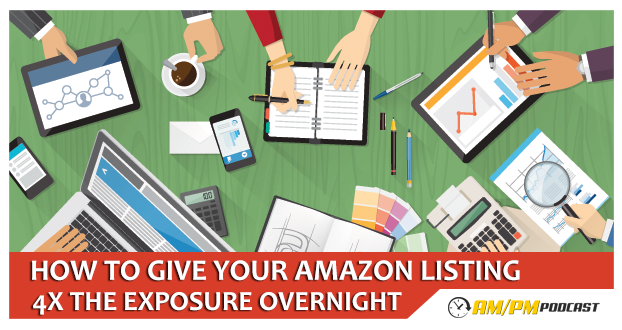 Amazon recently made an update to the keyword character allowance. 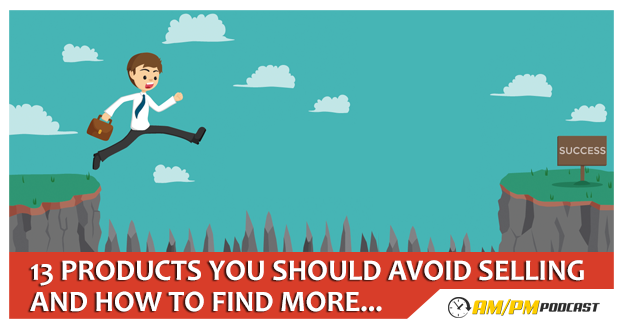 Find out everything there is to know about it here. 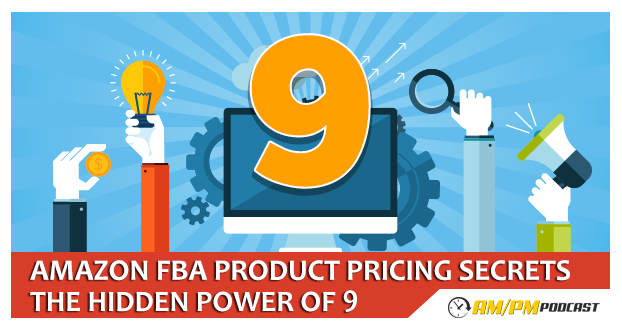 Pricing your private label products will be some of the most important decisions you’ll make in your business. In this episode of the AM/PM Podcast I go over a few different pricing strategies I’ve used in the past and I go over different pricing experiments conducted by well renowned universities. 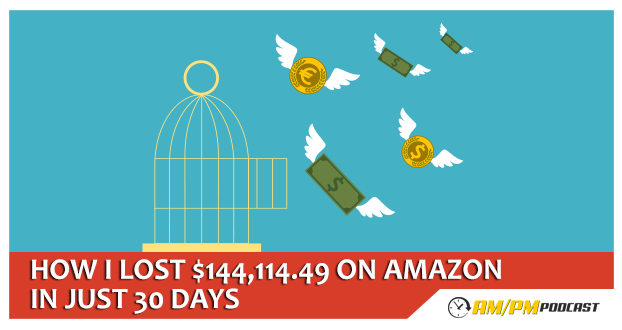 Discover how one mistake cost me over $144K – and the steps I’m taking to prevent that from happening ever again. 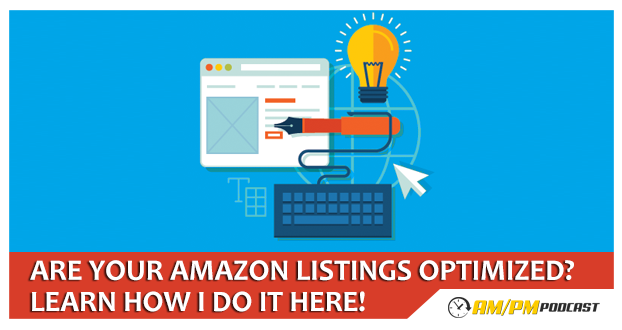 SCRIBBLES is the ultimate Amazon Listing Optimization tool! SCRIBBLES helps you ensure all of your juicy keywords are included in the title, bullet points, and your keyword fields. SCRIBBLES saves you TONS of time and keeps you organized so you don’t forget any of your valuable money keywords.